Matrimony Day, April 14, is a special day for couples to celebrate the magic of togetherness. A day to express love for the beloved spouse. 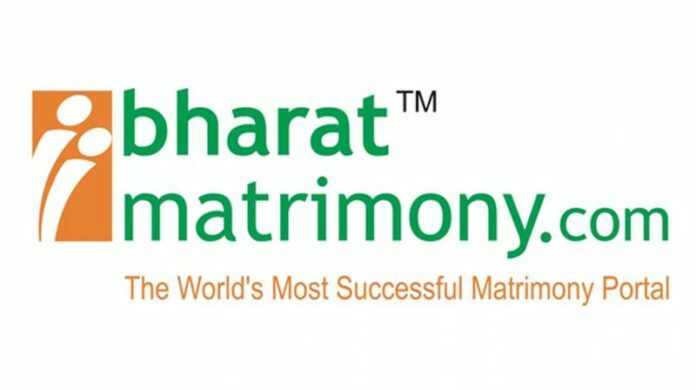 To commemorate Matrimony Day, BharatMatrimony, the leading online matchmaking service, turns the spotlight on the positive aspects of marriage and encourages the married people to appreciate each other. He added, “Matrimony Day offers an opportunity for couples not only to love, understand and appreciate each other but also the rich Indian marriage traditions and culture, which brings together not just two people, but two families.” Several brands including Cox & Kings, Lenskart, The Tamara, FlyTripNow, Prince Jewellery, Berkowits, Medlounges and Candere, along with BharatMatrimony, celebrate with a host of exciting offers, giving couples a reason to express their love for each other. Previous articleSri Lanka: Former Defence Secy Gotabaya says steps to renounce US citizenship concluded successfully.